Through the continual advancements in the field of Cosmetic Dentistry; it is possible to restore virtually any smile to health, youthfulness and symmetry. Stunning Smiles with Smile Makeovers. A Smile Makeover can change your life. Helping you to look and feel your best, a Smile Makeover will enhance your self-esteem, confidence and facial appearance. 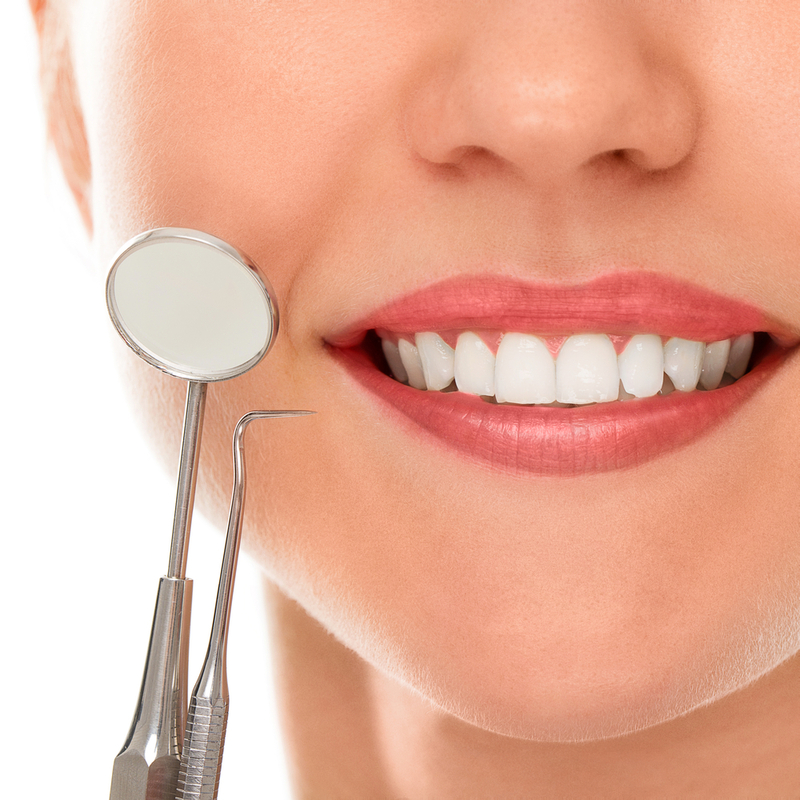 Smile Makeovers combine several Cosmetic Dentistry treatments to help you achieve the perfect smile. These treatments may include; Tooth Whitening, Porcelain Veneers, Porcelain Crowns, Dental Implants and many more. 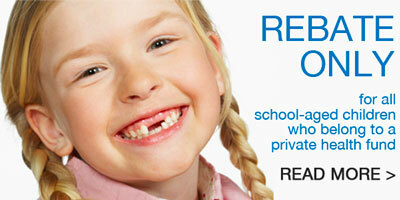 Newmarket Dental provide smile makeovers to patients in Newmarket and surrounding areas of Brisbane.